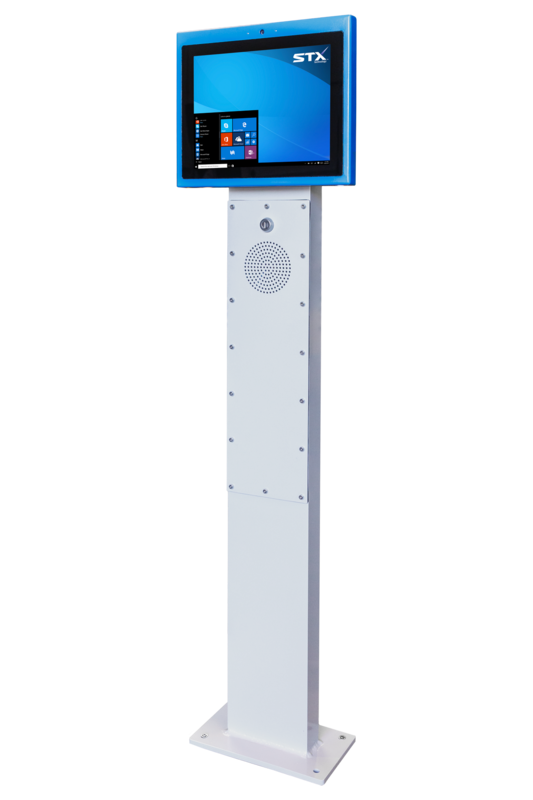 The XETK-12-N interactive touchscreen kiosk is designed to be used indoors or outdoors. 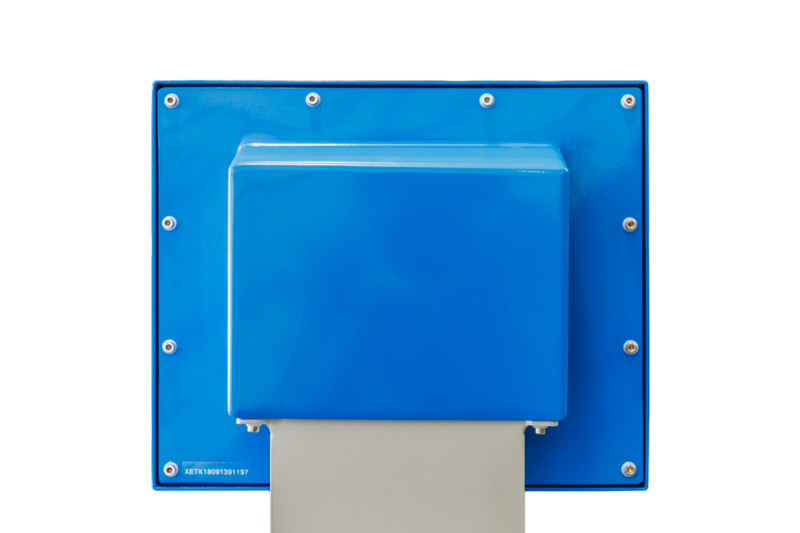 The strong stainless steel enclosure and plinth are resistant to corrosion and provide a tough and reliable solution for harsh environments. 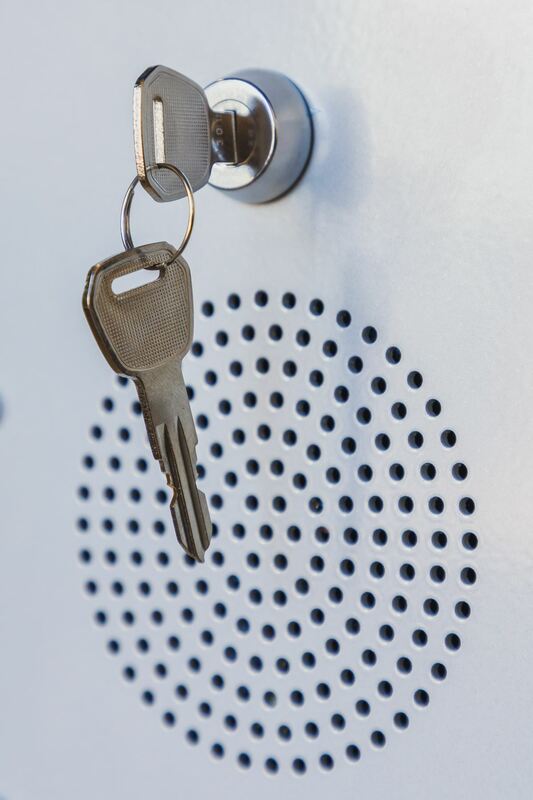 The fanless design ensures a high level of protection against water, dust, humidity and temperature extremes. 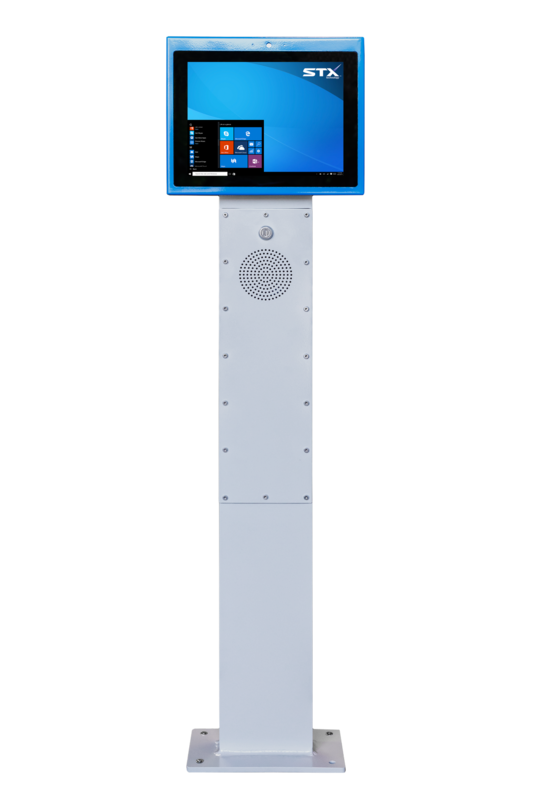 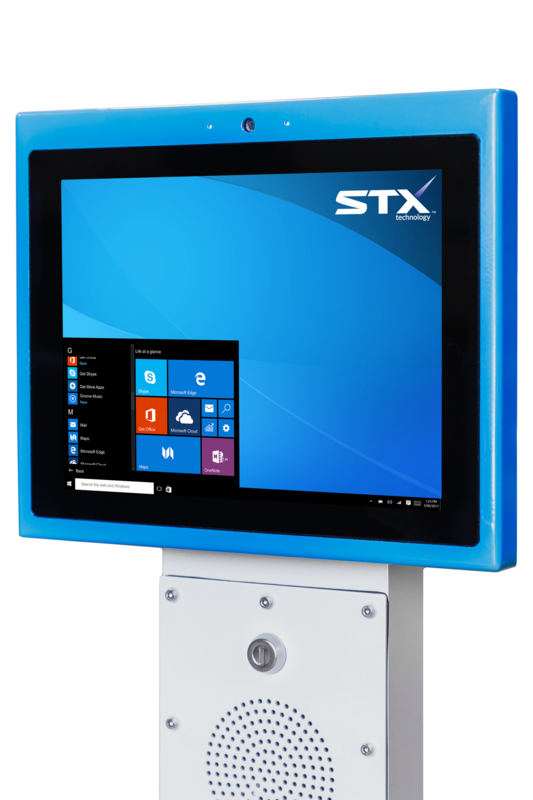 This kiosk features an industrial touch screen with a high brightness option, 2.0GHz Intel® Quad Core CPU, camera, microphone and speaker. 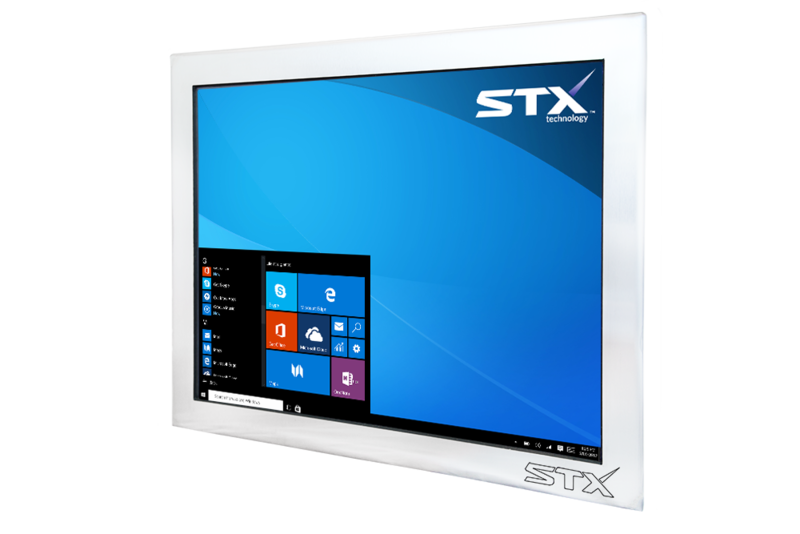 It also comes with multiple wireless connectivity options including Wi-Fi, Bluetooth, 3G/4G and wide 10~30VDC power input. The XETK-12-N kiosk has numerous branding and colour options available to suit your company. 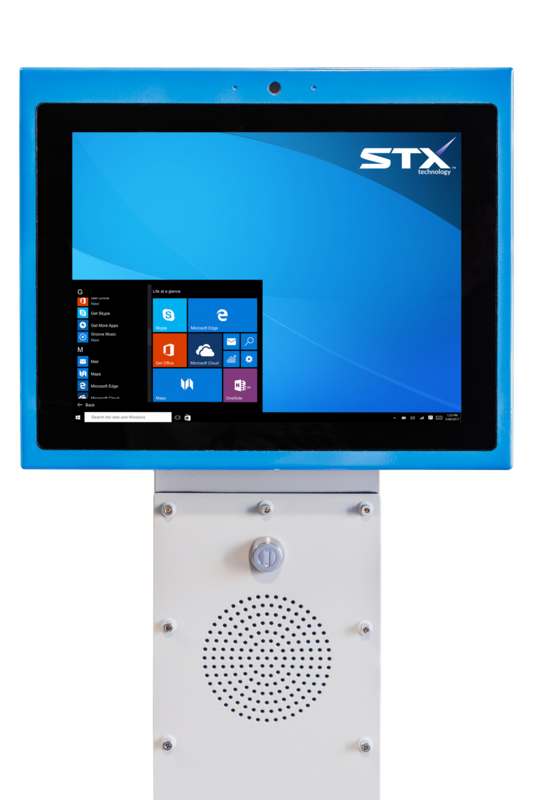 Designers at STX Technology can create a unique look for your project based on your own branding.